welcome to Alexandra Scale Co.
Alexandra Scale Company is one of the leading manufacturer and Exporter of Weighing Machines like Mechanical Weighing Machine, Electronic Weighing Machine, Counter Scale etc. Since 1952. 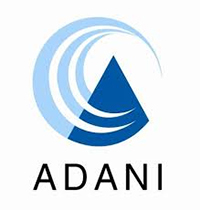 Alexandra Scale Company was founded in early 1952 by Mr. Ibrahimbhai Faizullabhai Sidhpurwala. Currently the company activities are handled by Mr. Mannanbhai Sidhpurwala. Company has wide Range of customers in India. 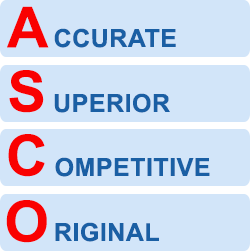 All "ASCO" products comes with embedded experience of 1 decade in weighing technology. Our well trained Engineers provides prompt & efficient after sales services in any part of the country. Our company enjoys a good reputation amongst our clients as a result high quality standards that we have been able to maintain, Well equipped with vast experience and comprehensive knowledge about the industry trends and market needs. Copy Rights © 2015 Alexandra Scale Co.